Thanks Trees Atlanta for the wonderful trees donated to our neighborhood! We planted over 30 trees today! SATURDAY 3/23 SAY YES TO A FREE TREE! 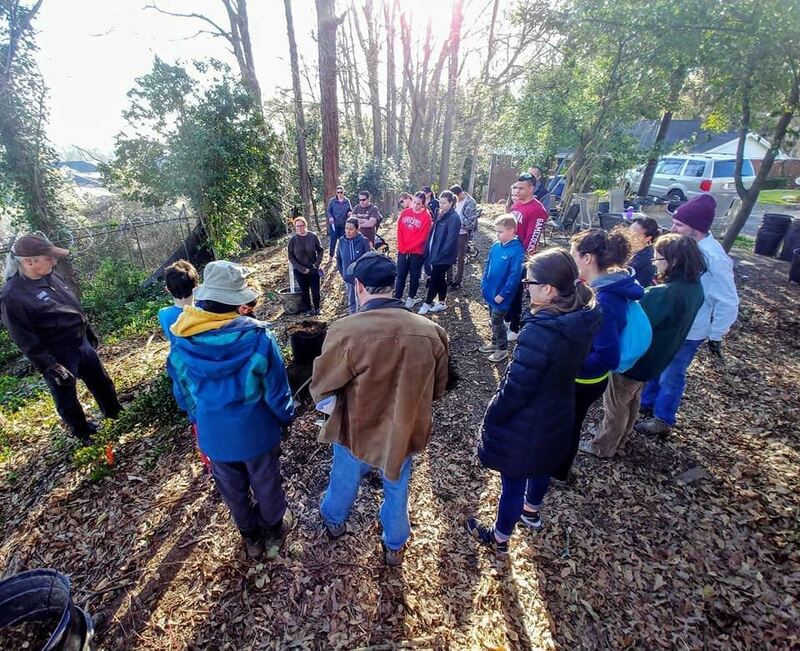 Piedmont Heights and Trees Atlanta are partnering up to plant 30 trees in front yards and public spaces on 3/23 between 9am-12pm. Get your entire family involved for this event!Do you want a free tree for your front yard? Signing up is easy and your neighbors in charge of the project will be there to help. Please email us at parks@piedmontheights.org and we will send details. Curious about the trees available? There are overstory trees and smaller ones for areas under power lines. A full inventory will be sent to you for your selection ( more information via the tree list button below). You can participate in planting or have volunteers do it for you. Look for Piedmont Heights street ambassadors over the next few weeks with more information. Thank you to Trees Atlanta for this generous offer, we appreciate their partnership.